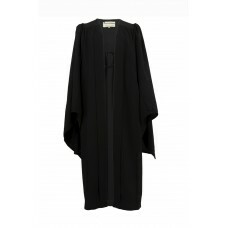 Marston Robing offers a wide range of adult graduation gowns, hoods and hats to cater for all your academic dress needs. 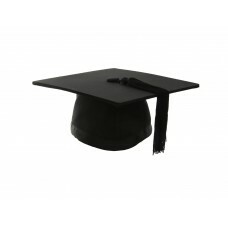 We hold many different styles and sizes of gowns and hats in stock, primarily in UK styles and mainly in black or blue, at prices to meet your price/quality aspirations whatever they may be. 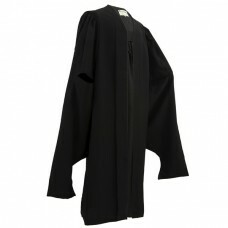 Naturally we hold them in many different sizes too: gown siz\ing is primarily driven by your height but your chest size may also be a factor if less that 31 inches (78cms) or more than 48 inches (122cms). 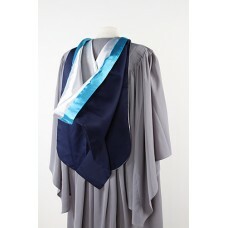 We also hold a very extensive stock of academic hoods (sometimes known as silks). 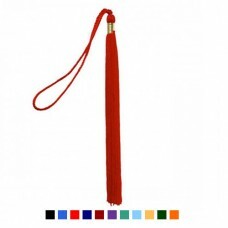 The sheer number of different hoods for UK institutions is enormous so but we are confident that we hold many of the most popular hoods. 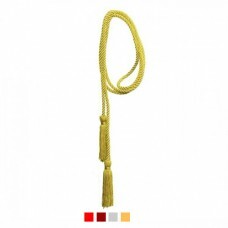 Please call 01264 339706 or email info@marstonrobing.com. 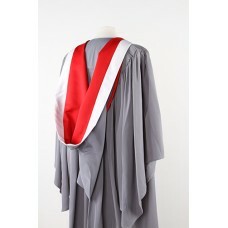 It is estimated that there are more than 12,000 gown/hood/hat combinations in the UK alone, so we cannot guarantee to hold every single one in stock. 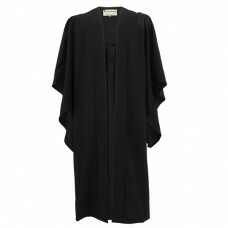 Given enough notice, we can make almost any combination from anywhere in the world that you might require. 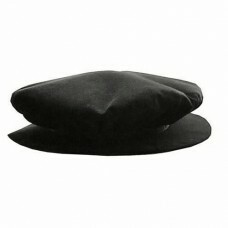 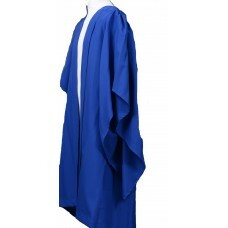 However price and lead-time will be affected by the specification, fabrics and colours involved. 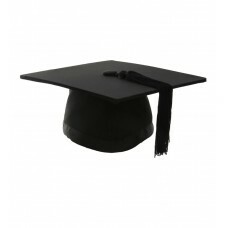 Please note that while we offer great value for money, we do not consider ourselves as suppliers of cheap gowns, hood and hats. 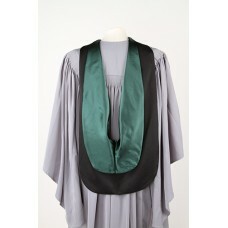 In our view, how you look in your academic dress your special day is not only a financial matter. 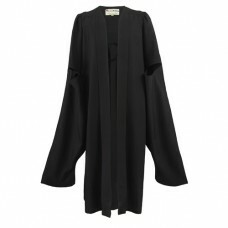 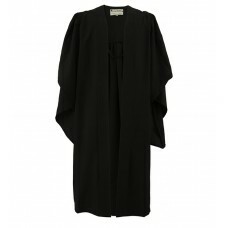 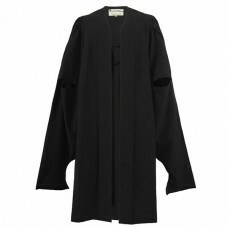 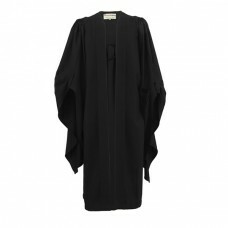 Our Black London Bachelor Adult Graduation Gown is a high quality garment made from 100% polyester, ..